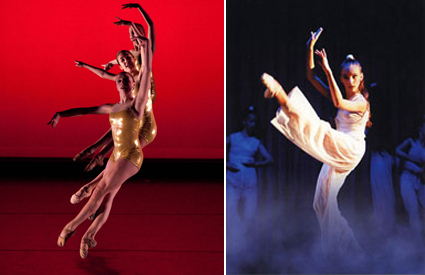 New Jersey Dance Theatre Ensemble celebrates 49 years of providing excellence in pre-professional, dance education. Your donations are essential to sustain our award-winning programs. With your support, NJDTE can continue to educate our dancers in the lifelong lessons of success through perseverance, innovative thinking, problem solving, and the positive value of creativity in our everyday lives. Invitation for 2 to view a Level 4 technique class. Please contact Barbara Carocci at barbara.carocci@njdte.org or call 908-723-5622 to arrange your preferred day. New Jersey Dance Theatre Ensemble is a 501(c)(3) nonprofit organization. Your generous contribution is tax-deductible to the full extent allowed by law.